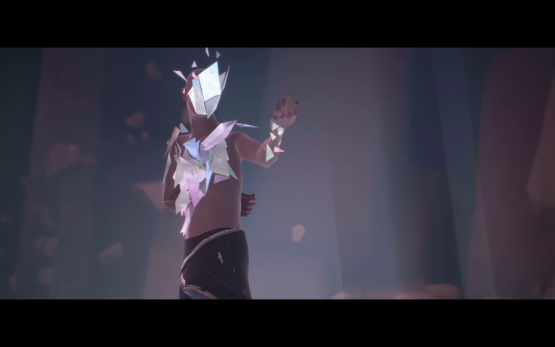 Sloclap, in collaboration with Devolver Digital, has just released a new Absolver free expansion for both the PS4 and PC. It packs quite a lot of content, including a new game mode, combat style, new school challenges, and an impressive collection of gear for both Absolvers and Prospects that are just starting out. The new mode, appropriately called “Downfall,” is a procedurally-generated run through the new Adalian Mines and unspecified temples, where players will choose to brave scores of enemies either on their own or with other players. This rogue-like addition will feature upgraded enemies as well as three boss fights. There’s also a new combat style, called “Faejin,”which mixes both defense and offense with “percussive strikes and fluid power.” It’s a seemingly complex combat style that will have veteran players shifting in and out of defensive stances with deathly precision to create powerful attack combos. Last on the update are School Challenges. If you’ve reached the Disciple Rank in whatever school you belong to, you’ll be able to participate in using that school’s decks and powers in combat trials that pit you against another player. All wins count towards individual and team performances, yielding new rewards at the end of a season, which occurs every three weeks. The Absolver free expansion is available now. You can download Downfall from the PlayStation Store.